A drug that can counteract the effects of an opioid overdose is now more widely available in Onslow County. 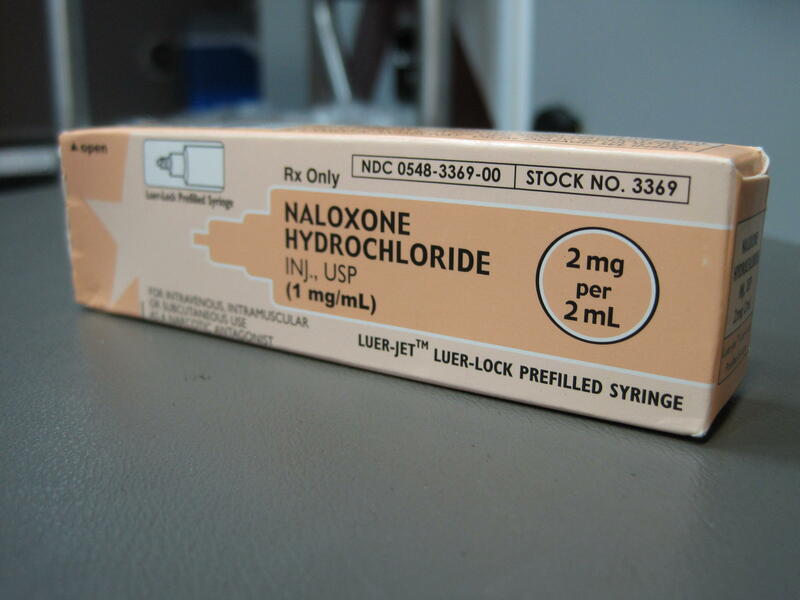 Naloxone is now more available in Onslow County to prevent fatalities from opioid overdoses. In 2016 North Carolina became the third state in the country that established a standing order allowing naloxone to be given to people without a doctor’s prescription. As of this week Onslow County EMS paramedics can leave a Naloxone kit with an overdosed individual or someone in their support system if that individual refuses a transport to the emergency room. The kits are provided at no cost. EMS Division Head David Grovdahl said while Naloxone is not a cure, “it can save lives and provide opportunities for individuals to seek paths to recovery.” In 2017 Onslow County EMS used Narcan to revive opioid overdosed individuals 355 times.